The component paradigm aims at accelerating the construction of large scale systems-of-systems by facilitating the integration of third-party components. The size and the complexity of such large software make the reliability assessment process challenging. The different components building such large systems can be developed and maintained by multiple parties. In addition, the reliability testing process should focus on the integration logic connecting the components. The standard approach is to perform integration testing to uncover interaction faults between the different components building the software. However, integration testing of large systems-of-systems is in the most of the cases intractable. The multiplicity of the potential interactions between the different subsystems can be hardly systematically tested. In addition, standard integration test cases cannot be used to estimate the reliability of the tested software system. The integration test cases are not necessarily representative of the software usage model and consequently cannot be used to derive a sound reliability estimate. 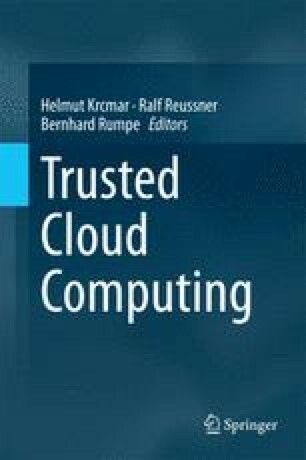 We propose a novel testing approach which supports both sound reliability estimation and high interaction coverage for reliable and interaction-intensive software.